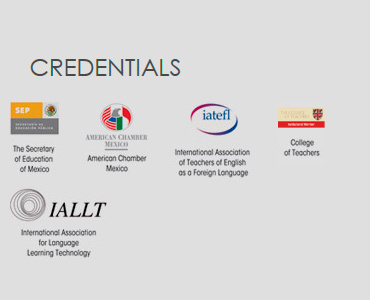 The International Teacher Training Organization training center is situated in the historic downtown area of Guadalajara, Mexico’s second city, located 300 km from the Pacific coast in Central Western Mexico. The enchanting city of Guadalajara is truly a feast for the senses. It will more than live up to anyone’s expectations of how colorful and vibrant a Mexican city can be. The climate is idyllic, Guadalajara is known as the “City of Roses” or “The Pearl of the West”, with an average year round temperature of 75 degrees fahrenheit. The atmosphere is lively and exciting, relaxed and friendly. This is the birthplace of Tequila, the sombrero hat dance and Mariachi music. It is therefore clear to see why Guadalajara is regarded as Mexico’s most Mexican city. Every week is call for another celebration here and each one gives the visitor an opportunity to experience Mexican culture at its finest. Soaking up the atmosphere in the stand filled streets and fascinating markets, is a cultural experience in itself as, indeed, is a leisurely siesta time spent ‘people watching’ in any of the city’s many beautiful plazas or parks. A stroll through the city to admire Guadalajara’s wonderful colonial architecture is also not to be missed. The cathedral, in the city center, is justifiably the pride of the local people. It is noted for its spires, predominantly in the neogothic style but with baroque, Moorish and neoclassic influences. The surrounding squares house many splendid museums in which the visitor can explore and investigate Guadalajara’s rich and colorful history which spans over 460 years. Cultural events abound in Guadalajara. Whether it be clowns or dancers entertaining the crowds in the streets, ballet or classical music at the breathtaking Teatro Degollado, art exhibitions and film at the equally stunning Instituto Cabañas (World Heritage. UNESCO, 1997) or even poetry and live music performed on public transport, visitors are sure to be delighted. The cuisine available, too, is diverse and able to suit any budget. Carnivores and vegetarians alike will find an abundance of places to enjoy traditional Mexican food, as well as having few problems finding the international dishes they are more accustomed to. Wherever one chooses to dine, one will invariably be greeted with a friendly smile. Tapatios, as Guadalajarans are known, are famed for their warmth and openness. As one enters the city through Los Arcos Vallarta, the inscription on the structure translates as ‘Welcome to Hospitable Guadalajara’. Yet, another great reason to visit Guadalajara is its proximity to beautiful picture postcard destinations on the Pacific Coast. The tropical beach resort of Puerto Vallarta is only a few hours drive away and there are many more Pacific beaches in the region where the pace of life is somewhat slower. Guadalajara is a large, modern cosmopolitan city with a small, provincial, traditional town atmosphere. 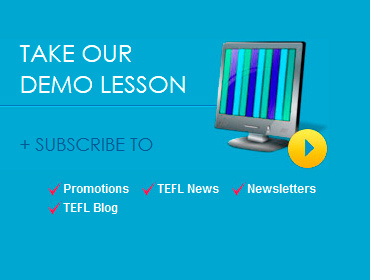 It is, therefore, the ideal place to study TEFL while experiencing Mexican culture. Taking the ITTO TEFL course here is an unforgettable experience indeed.